WESTERN Downs standpipe water charges are among the most expensive in the country. Council pricing has the cost of standpipe water in Chinchilla, Dalby, Miles, Tara, and Wandoan all at $17.60/kl. In contrast, Warwick and Stanthorpe standpipe customers pay only $6.40/kl, while TasWater charges $1.6371/kl. Western Downs Regional Council spokesman for utilities Councillor Peter Saxelby said there was an explanation. Cr Saxelby said production costs for supplied water within the Western Downs was more expensive due to the expense of processing and treating raw water supplies, with the majority being from such surface water storage as dams, rivers, and creeks. He also cited the "high number of individual supplies spread throughout the region” as a factor. "Council has invested significant funds to provide water to our town users, who are charged an annual water access fee to cover the town water infrastructure,” Cr Saxelby said. But Kogan resident and standpipe water customer John McLean said it was unacceptable he had to pay "nearly 10 times as much” for his water than customers who didn't use the standpipe. "The only reason I get the water at the standpipe in the first place is there's been no rain,” Mr McLean said. 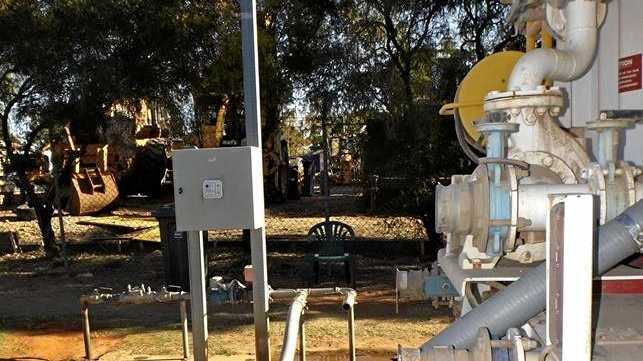 Mr McLean said he understood standpipe water was also sold to resource companies in the region which could afford the expense, but ratepayers didn't have the same ability to pay. "Why can't the ratepayers get a special price, a more reasonable price?” he said. Cr Saxelby said while a portion of standpipe water was used by resource camps, because the water was sold directly to water transport companies which also service individual rural properties, it was "difficult to ascertain statistically how much the camps use”. 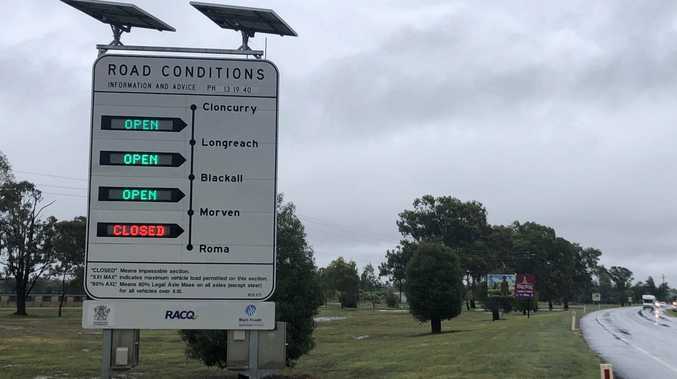 "Council does not make an economic return on supplying water to the communities and urges any drought-declared standpipe customers to contact their customer contact centre to apply to have their water standpipe charges, excluding cartage, discounted by 50 per cent. Even with the subsidy, Mr McLean said he thought the water was more expensive than it should be. It gets even more expensive for those who don't have the equipment needed to collect the water themselves - like Mr McLean does - who also have to pay for delivery. "There are a lot of people out there who... by the time they pay for water and the delivery charge, they just can't afford it,” he said.